Retro, Vintage or just plain wrong? 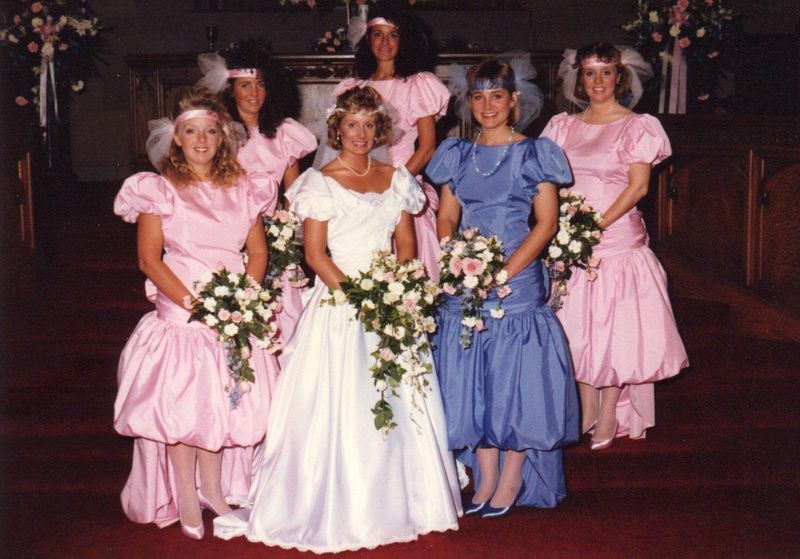 Please comment below and let us know what 80's songs you would have at your wedding. If you are looking for a DJ who can play 80's music, look no further than Perth's own Majestic Wedding DJ's. Simply click Book and send us an enquiry today!